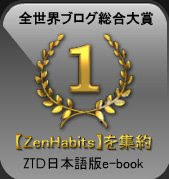 Like ZTD Japan on Facebook! 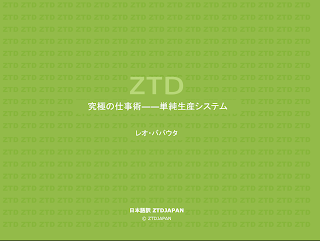 Copyright © ZTDJAPAN All Rights Reserved 当ホームページ掲載の記事、写真、イラスト等の無断掲載を禁じます。. Powered by Blogger.